Federal Communication Commission ban certain radio frequencies on airplanes, meaning traditional voice calls are prohibited, but Thursday, the Department of Transportation proposed the consumer should decide whether it’s OK to make wi-fi calls on planes. 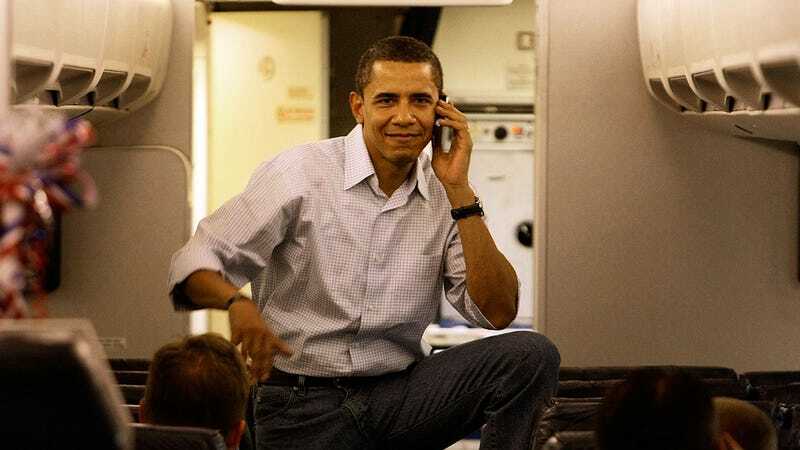 What do you think about phone calls on planes? Express an impassioned opinion in the comments.